Premium alkaline spring water now available at 7-Eleven stores. 7-Eleven Stores Pty Ltd is Australia’s first choice in convenience and operates more than 670 stores in across Australia. 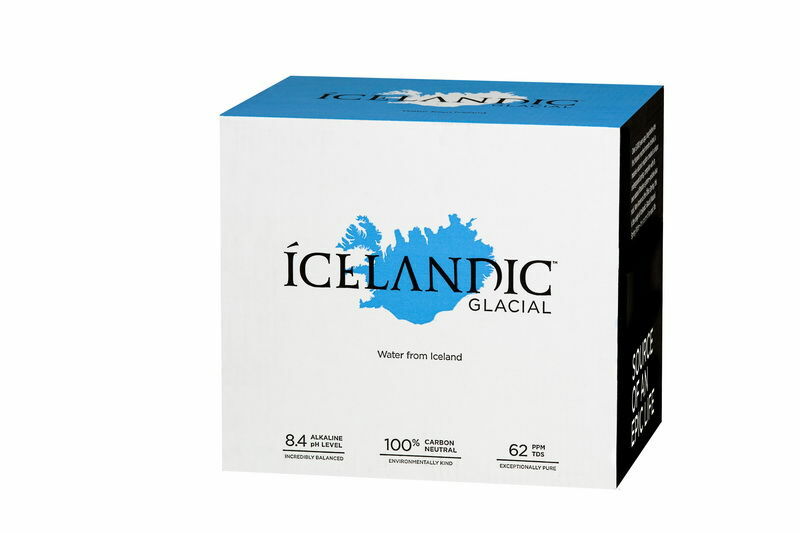 Better Choice Beverage Co. is proud to be affiliated with this iconic brand and is the leading wholesale supplier of the Icelandic Glacial Natural Spring Water brand in all 7-Eleven stores Australia wide. Visit a store today and enjoy the taste of Icelandic Glacial natural spring water. Icelandic Glacial can now be conveniently purchased at 7-Eleven stores around Australia, so you can enjoy the pure glacial water taste any time you are near one of the stores. For more information on our alkaline water stockists in Australian Coles supermarkets or alkaline water at 7-ELEVEN stores, contact Better Choice Beverage Co. on (02) 9734-8753 or connect with us via email at info@thebetterchoicebeverageco.com.au and we’ll be in touch.